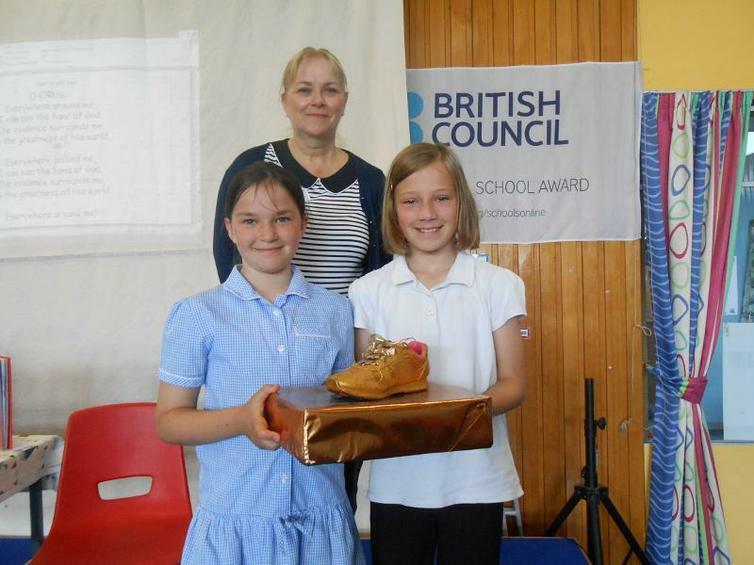 A big well done to both Juniper and Mulberry who drew for the Golden Trainer award this week. Their walk to Calke Abbey meant that they easily scored the highest distance. However, as team MJS, all classes are giving their best e.g. Willow scored their highest distance this week since May. Go MJS!